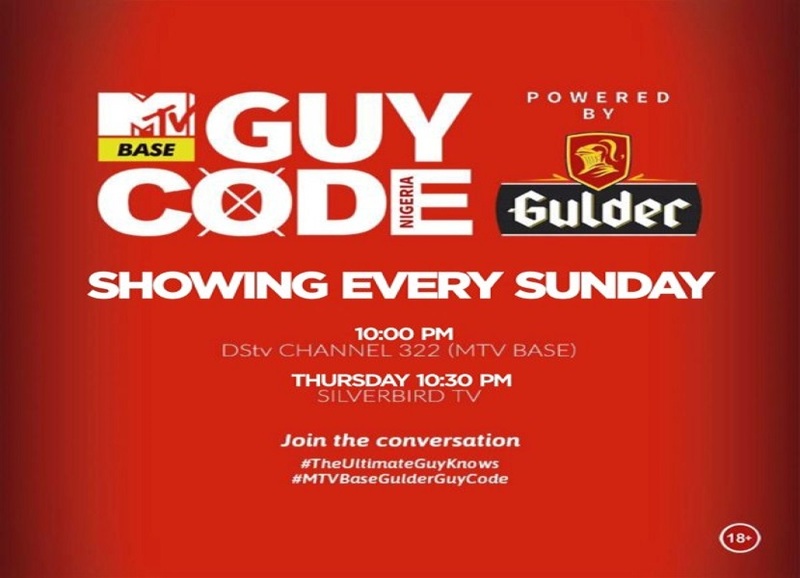 A television series known as Guy Code, which is powered by Gulder, a premium brand from Nigerian Breweries Plc, is hosting viewers to a dream-come-true party tagged Ultimate Party scheduled for later in the month of November. Ultimate Party is one of Gulder’s brand activation platforms leveraging Guy Code, a weekly television series currently showing on MTV Base (DStv Channel 322) on Sundays at 10pm with a repeat broadcast on MTV Base (Thursdays at 10:00 pm), Silverbird TV (Thursdays at 10:30pm) and AIT (Saturdays at 10:00pm). According to the organisers, participants will be selected from an ongoing video contest. Entries are sent via a direct message (DM) to Gulder on Instagram (@GulderNg), Facebook (@GulderNigeria) and Twitter (@GulderNg). Each participant is required to send a 60-second video that captures his idea of what an Ultimate Party should be. Each participant should also state his age and location. Selection will be made from clips of videos received with assessment based on originality and creativity. 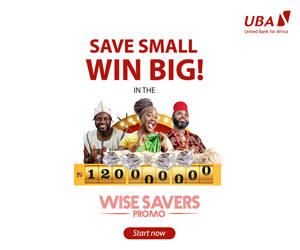 Portfolio Manager, National Premium at Nigerian Breweries Plc, Mr Tokunbo Adodo, said the winners of the competition would also have an opportunity to take part in Gulder’s online and offline activations. Ultimate Party is a unique experience. 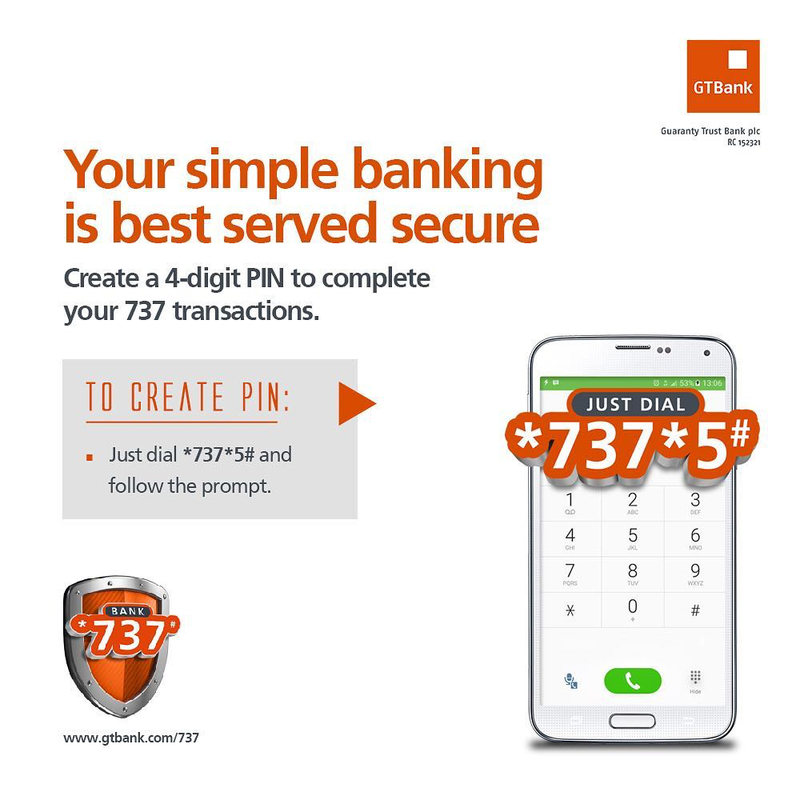 It is a way of assuring our consumers that we are part of their journey. It is for the man who works very hard daily to achieve his goals. This is because he is the one that stands out, because he is the one that leads, an ‘Ultimate Party’ has been crafted exclusively for him to celebrate every step he has taken in the right direction. Guy Code has triggered healthy online conversations about guys tendencies towards friends and the female folk. In addition to the television series, the programme also creates an opportunity via #TheUltimateGuyKnows for those who want to share their thoughts online. The TV programme, which is already gaining reputation as the handbook of understanding a Naija guy, has been on air for five weeks. Its last episode focussed on gym etiquettes, manscaping, and living with the parents. In a humorous but educative style, the different talents that featured in the previous episodes examined social expectations, specifying the no-go areas while presenting how the ultimate guy conducts himself. Find out more about the Ultimate Party by joining the conversation using the #TheUltimateGuyKnows on Instagram, Facebook and Twitter.